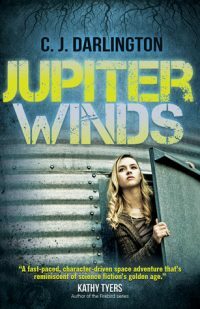 Jupiter Winds by C. J. Darlington is a Young Adult book that is suited to grades 6 and up. 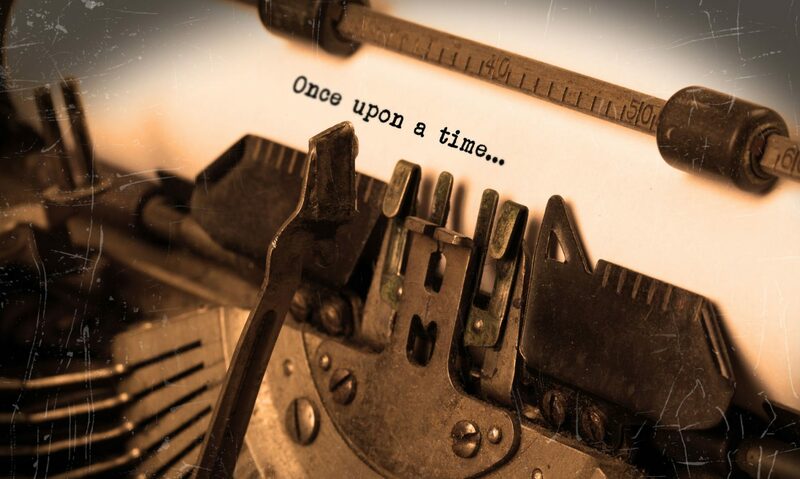 The story is a mixture of science fiction and dystopian. 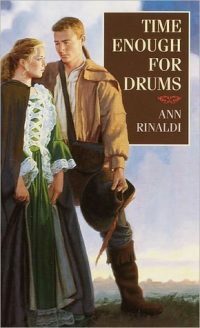 Time Enough for Drums by Ann Rinaldi is a thought-provoking Young Adult book most suited to eighth grade and up. 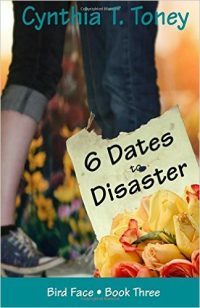 The setting is the American Revolution as experienced by sixteen-year-old Jemima Emerson.